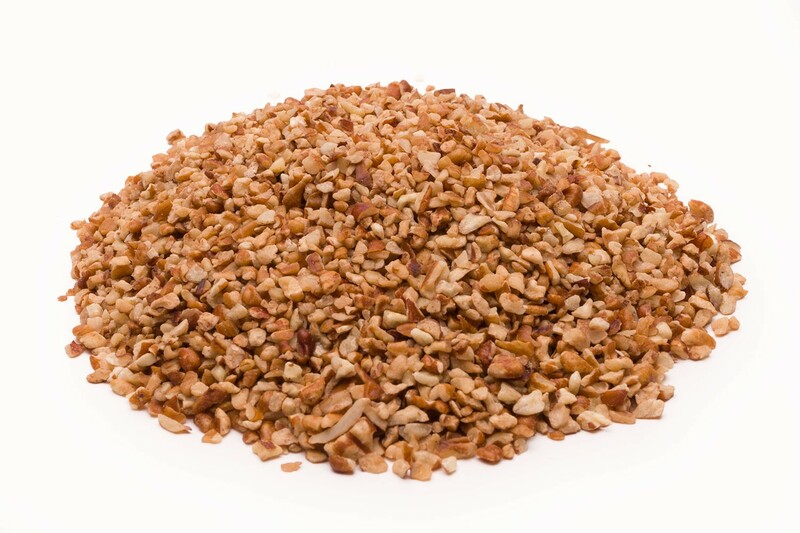 Our Midget Pecan Pieces are as every bit of delicious as our Pecan Halves & Medium Pieces, but are small enough to work perfectly in cookies, pastries, and coatings. 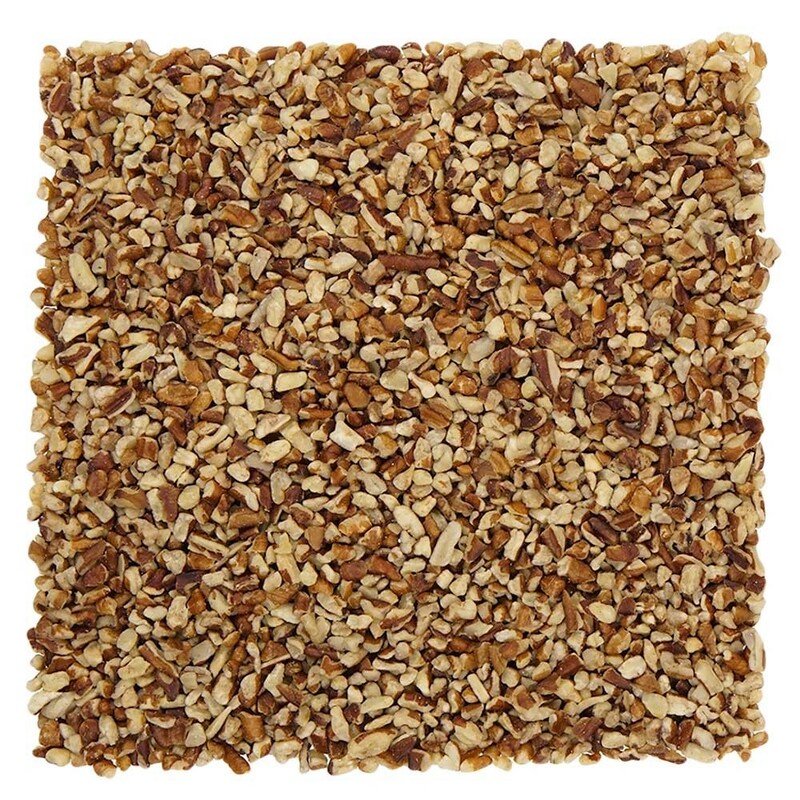 Our Small Pecan Pieces are ideal for incorporating into your favorite cookie recipes, pastries, and work wonderfully when used as coating for chicken or fish. These are great to always have on hand, and when tightly sealed, can be stored up to two years in the freezer. 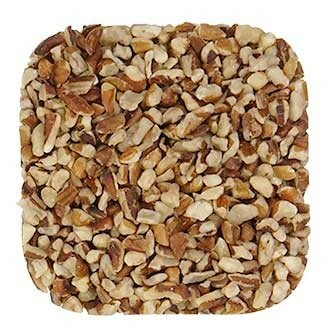 We at eatnuts.com know there is nothing small about small pecan pieces. It is the perfection of the bakers creation that makes these small pecan pieces the biggest part of the art.